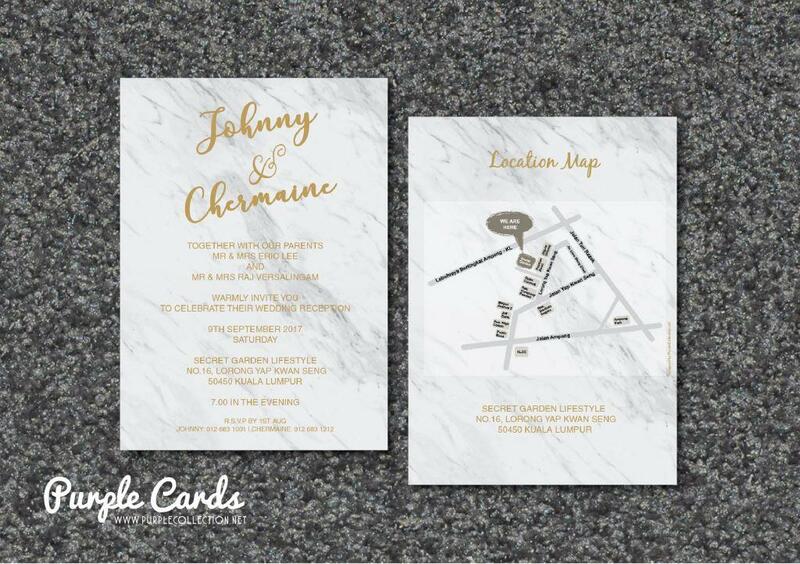 Johnny and Chermaine had an idea of a marble effect wedding card. They preferred to have a simple wedding card. We came up with this simple wedding card design with a marble background. 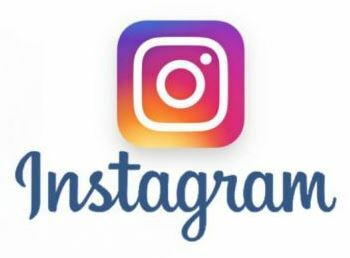 It is optional to have the fonts in gold foil. Get in touch with us to have your cards personalized!